Can’t We Fall in Love Again? 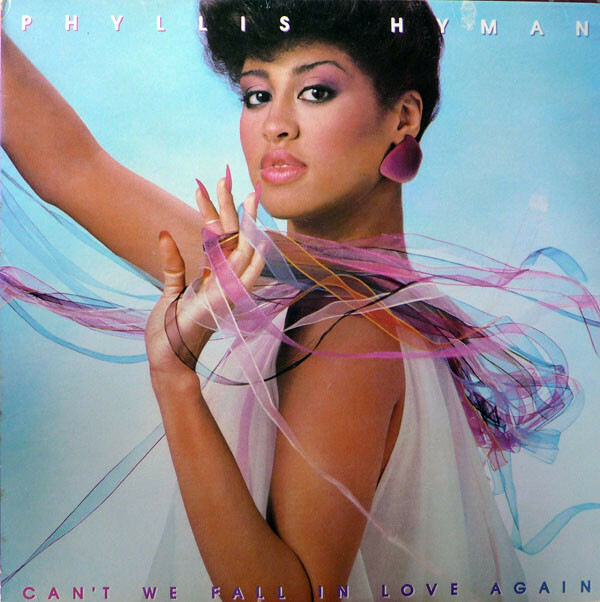 is the fifth album by American soul singer-songwriter Phyllis Hyman. 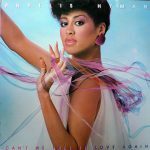 It was released by Arista Records in 1981. The original album was mainly produced by previous collaborator, Norman Connors, but Chuck Jackson was brought in to mix and complete most of the tracks and to produce the title track, when Connors dropped out.